Genealogy is something I have been working on since my mom died in 1989, and I seem to run hot and cold with it. I attend a few workshops each year, and have a subscription to ancestry.com so that I can research from home whenever I want without someone booting me off of a library computer when my time is up. 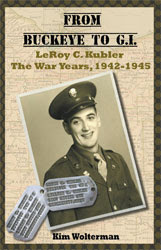 I have notebooks and hanging files filled with photographs, historic documents and notes. One of the reasons I participated in the Family History Writing Challenge last month was so I could try to make some interesting sense of all of the paperwork. I am on my way with my mom's family tree. But a few days ago I was on ancestry.com looking at Anna May Hightower, who is my great-great-grandmother on my dad's side. I hit the motherlode, genealogically speaking. There are a number of genealogists who have researched this family way back to the founders of Jamestowne and then across the pond to England where there are Lords and Knights and all kinds of castles in the history books. This is the first line of ancestors that I have come across who actually did not immigrate here during the 1800's. This is a huge discovery for me as it opens doors to revolutionary war organizations as well as the Jamestowne Society. But here is the thing about ancestry.com - you have to take everything you see with a grain of salt. It reminds me of Wikipedia a bit because anyone can submit anything without substantiating it. You will find people putting up mothers with birth dates that would make them younger than their children, or parents who are shown to be 50 years older than their children. Having said that, though, there are legitimate sources listed on the website as well. So you just have to sort out the wheat from the chaff. And having the information does at least give you a starting point so you know where to go look for records. As the Hightower family lived in Covington, Kentucky when they first met up with my Hungler family, I'll be able to do a little research on them when I am in Cincinnati at the conference, since Covington is right across the river. Down the road I can see a trip to Virginia to check out all the family names there. And then to England some day? I can definitely dig looking for those roots! My husband purchased the original iPad as a Christmas gift for me in 2010. 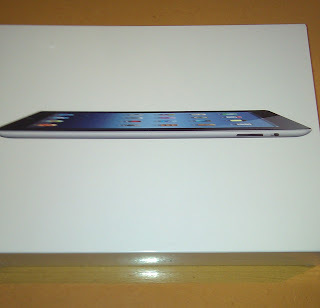 Of course, the iPad 2 came out a few short months later, which did not make either of us happy. I was surprised by the gift, as I hadn't really been considering an iPad or even an e-reader for that matter. I fell in love with the iPad in short order. In addition to taking it to meetings for note-taking, I liked being able to Tweet or post on Facebook at the many social media events I attend. 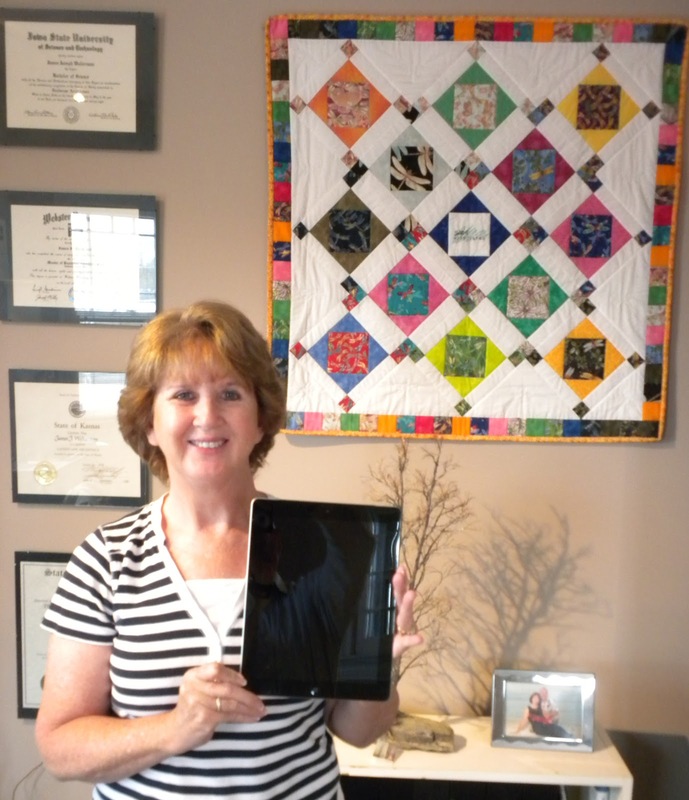 But perhaps the biggest surprise was how much I enjoyed reading ebooks on this device. 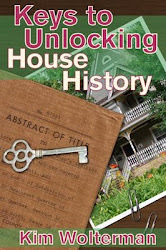 As an author I am intrigued by the whole tsunami of ebooks being released, and have in fact written one of my own entitled Keys to Unlocking House History. But as a large consumer of books, I can't get over how wonderful it is to be able to purchase a book no matter where I am, download it, and immediately begin to read. For travel having numerous books at my disposal instead of schlepping along a few hard or soft bound copies in my suitcase is a godsend. I ordered my iPad the day that it was released, and decided to go with the 32GB version with 4G. My old iPad is 16GB, and while I did not run out of space on it, I have zero videos on it and not too many photos. I know that will not be the case with the new iPad. I have an AT&T plan on the old iPad and intend to keep it on the new. Most of the time I can access wireless Internet, but when you can't it is really convenient to be able to get on the AT&T network. 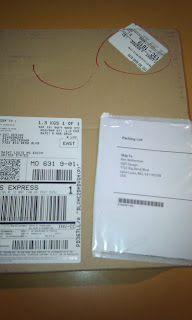 My iPad arrived Friday, March 16th in the morning as promised. 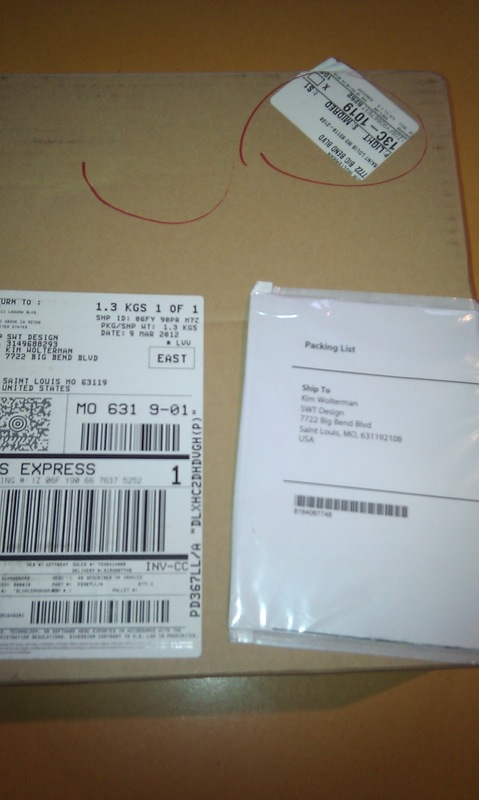 I had it delivered to my husband's office as I knew that someone would have to sign for it. I was a little concerned about transferring all the information from my iPad to the new iPad, but it was a piece of cake. Following instructions online, I backed up the old iPad into the iTunes on my Macbook Pro, then connected the new iPad to the laptop and clicked "Restore". That was it. The only thing that I didn't see right away was my book library. I just needed to register my new iPad with my Amazon account, and now all the books appear on the new iPad. So here are my thoughts after using the new iPad for a few days. The new iPad is definitely lighter and thinner than the iPad 1, so that is pretty noticeable. But once you turn the iPads on and compare them side by side - wow! The picture quality is so superior on the new iPad. The Retina display is 2048 x 1536 on the new one, as opposed to 1024 x 768 on the old one. The difference is huge. It is a beautiful display. Supposedly the Retina display is better for reading books and magazines, but I have yet to experience that. I am excited to use the camera and camcorder on the iPad. I will review those features once I have an opportunity to try them out. While they will never replace my Nikon DSLR or my Sony camcorder, it is great to know that I can take a quick picture or video during a meeting and upload it to the Internet right away. I know that I can do that from my phone, but how nice to be able to accomplish it with the device I already have in hand. The new iPad also has voice dictation on it. You simply tap the microphone on the keyboard and start talking. While I have found it to be fairly accurate, it certainly is not fast. I can type faster than it responds to my voice. But if you need to look something up hands-free or you don't like the keyboard on the iPad, it is an alternative. I personally have no problem with typing on the keyboard. The new iPad is definitely far superior to the original iPad. If I had an iPad 2 would I upgrade? Probably not. Unfortunately there was insufficient registration for my spring class on Writing, Publishing and Promoting a Non-fiction Book at the community college. The director said that none of the non-fiction classes did well, while the fiction classes were all full. She said it swings like that sometimes. I am disappointed, but on the other hand I wasn't sure I was going to have a book for the class so it may be just as well. I'll have time to look at book options for the fall, or perhaps even write my own workbook for the course. Because I was on vacation last week I was not able to write anything for the Family History Writing Challenge from February 25th until it ended on February 29th. I am really glad that I participated in the challenge though as I learned a lot from Lynn, who put it all together, as well as the other members who submitted in the forum that was set up for us. Thankfully Lynn is keeping the forum open, so I hope that we can keep in touch. One thing the challenge motivated me to do was really examine what I have in the filing cabinet and three ring binder on my mom's side of the family. Doing the writing helped me to see what questions remain unanswered. I now have a nice list of items I want to cover with my aunts and one of my cousins when I go to Cincinnati this spring for the NGS annual conference. It does seem like such a waste to keep all of my research hidden in the file drawer. I might as well put it all into a book for my relatives to enjoy.